Helen Blanche Hogue, b.1881, Jaysburg, Pennsylvania, daughter of Helen Marie Voelkler Hogue and Robert Fulton Hogue, b. 1850, married Edwin Spear Youngblood. . Gustavus Voelkler’s granddaughter. Gustavus’s great- grand children, l to r, Helen Marie Youngblood Webb, Lewis Fulton Youngblood, mother-Helen Blanche Hogue Youngblood, Cecil Hogue Youngblood, Blanche Gwendolyn Youngblood Tucker. Ali and Annie Holshouser, 3rd great-grand children of Gustavus Voelkler, and Evelyn, Katy, and Liam Orcutt, children of Ali Holshouser and Greg Orcutt and the fourth great -grandchildrenof Gustavus Voelkler. “Gustavus”, “Gu-sta’-vus!”, I wish you could hear me say this, because I think of his name as being said with a guttural German accent, with a deep baritone voice, and a great deal of dignity! Why I think of him this way I do not know, because I never met the man, but I heard about him, and I know he was highly respected in the family! Gustavus Ang Voelkler was born in 1834 in the Kingdom of Saxony, whose King John he swore allegiance to, before he came to America in 1864. I am not sure where in Saxony he was born, nor have I been able to identify his parents! He arrived in America in 1864 and settled in Williamsport, Pennsylvania, along with his wife Louisa Voelkler, b. 1836 in Saxony, and two of his seven children. 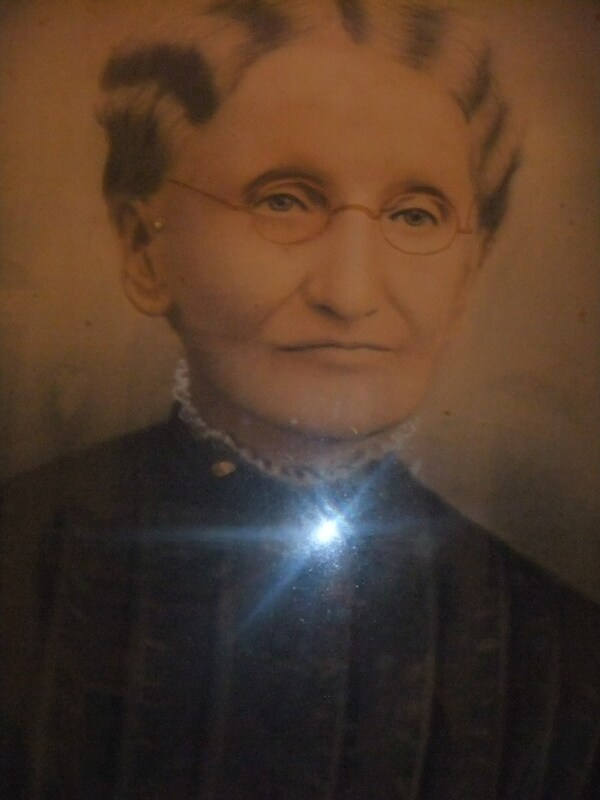 His oldest child and daughter, Helen Marie Voelkler, 1849- 1914, became my great-grandmother, and her portrait, seen above, hung in the dining room of my parent’s house, all of my life! She married Robert Fulton Hogue, b. 1850, of the Hogue family from Scotland, a family I have written about often. His son Ludwig, born in Saxony in 1861, grew up to be a dentist in Pennsylvania! They all overcame the culture shock of moving to America, leaving behind the German language and daily life there, and melding, indeed thriving here in America. The other children, born in America, were: John F. Voelkler, 1866; Louisa, called Lizzie S. Voelkler, 1868; Ernest J. Voelkler, 1870; Max Gustavus Voelkler, 1872, ; and Julia Voelkler, 1876. I have pictures of Gustavus’s wife Louisa, his daughter Helen Marie, and his daughter Lizzie. Unfortunately, I do not have a picture of Gustavus, I wonder if we can tell what he might look like from his descendants’ portraits? I say thriving because that is what they obviously did! Gustavus was an extremely talented musician, a pianist and vocalist, among other things. 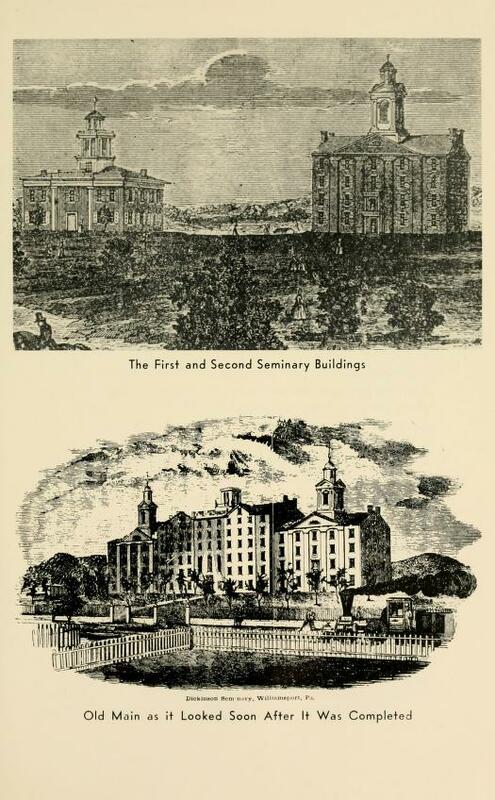 He arrived in the States in 1864, and by 1870 can be found teaching music at the Dickinson Seminary in Williamsport, Pennsylvania! The short obituary I found says that he served as the principal of the music department at Dickinson, so obviously his talent and managerial abilities were recognized! 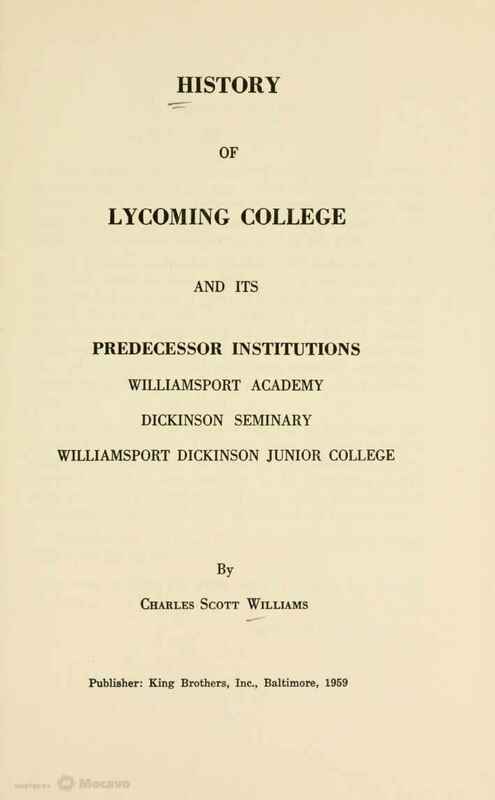 There is a book titled History of Lycoming College and Its Predecessor Institutions–Williamsport Academy, Dickinson Seminary, Williamsport Dickinson Junior College, by Charles Scott Williams. You can read it online and even download it at this link: https://archive.org/details/historyoflycomin00will . Gustavus Voelkler is listed in this book as being part of the Music Faculty starting in 1870 as far as I could trace. Published in the Philadelphia Inquirer, Philadelphia, PA, Saturday, Nov. 24, 1900. Vol. 143, Issue 147, pg.4, Source: GenealogyBank.com. On Tuesday afternoon, July 19, 1893, according to the article seen below, from the Wilkes-Barre Times in Wilkes-Barre, Pennsylvania, Issue 1087, Page 5, we see that Gustavus Voelkler won first prize in a concert , a Saengerfest, or Songfest. He performed the piece “Waldeinsamkeit” which means Forest Solitude which is a poem written by Ralph Waldo Emerson and put to music. I have included the words by Emerson, and a recording from youtube.com of Helene Lindqvis and Philipp Vogler singing! Vogler/Voelkler, could they be kin, I will have to investigate! Newspaper article re. Songfest of 1893 where Gustavus A. Voelkler won first prize! See source in body of post. Not only was Gustavus Voelkler a talented musician, but I believe he must have cared a great deal for his family, because I have learned that his family did, his children. I have been told that his son Max was a favorite uncle of my uncle Fulton, son of Helen Blanche Youngblood, grandsonof Helen Marie Voelkler and and Robert F. Hogue. In fact, I understand that my great-uncle R.Clay Hogue visited them often while growing up. Later, in his young adulthood, when Clay decided to attend medical school, the other Voelkler children got together and paid his way to medical school! What a sacrifice that was, what an incredible way to show your love and committment to family! All the evidence I can find indicates that Gustavus Ang Voelkler was a good man, a talented man, and an ancestor one can claim with pride. Categories: 52 ancestors' stories in 52 weeks, Genealogy, Voelkler family posts | Tags: Dickinson Seminary, Forest Solitude, Gustavus A. Voelkler, Musician, Pennsylvania, Ralph Waldo Emerson, Saengerfest-Songfest, Waldeinsamkeit, Williamsport | Permalink.